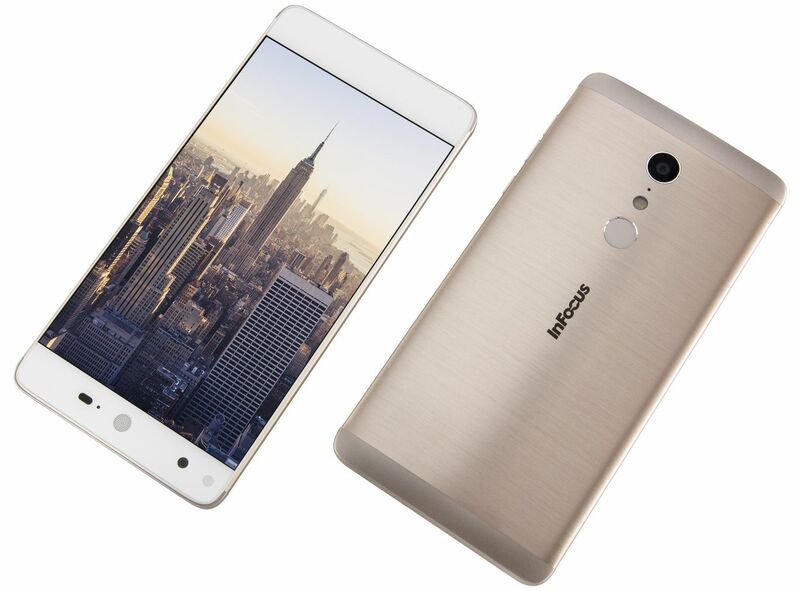 InFocus today announced the launch of new Smartphone, InFocus EPIC 1 in India. Just like another smartphone, the EPIC 1 will be available exclusively on Amazon.in at Rs. 12,999. The EPIC 1 features 5.5-inch Full HD LTPS display with Corning Gorilla Glass, MediTek Helio X20 processor mated with Mali T880 MP4 GPU, 3GB RAM, 32 GB Internal Memory and MicroSD card slot. The phone comes with 16MP rear camera with dual tone LED flash, PDAF (Phase Detection Auto Focus) and Auto Image Stabilization. The rear camera is capable of recording video in 4K. On the front, the phone has 8MP shooter with a f/1.8 aperture for a better low light selfie. In terms of design, the phone features full metal body design with the brushed-metal finish and curved back for comfortable grip. On the back, you’ll sport 360-degree fingerprint scanner with a reaction time of <1 seconds. The fingerprint sensor also doubles up as a shutter button for selfie shot. InFocus Epic is powered by 3000 mAh battery with USB Type-C fast charging support. EPIC 1 also comes with a powerful IR Blaster which lets you use the smartphone as a remote control for your TV, set-top box, DVR, DVD player, air conditioner, and other home entertainment devices and appliances. InFocus EPIC 1 will be available in gold color on Amazon.in at Rs. 12,999, starting 25th October 2016.